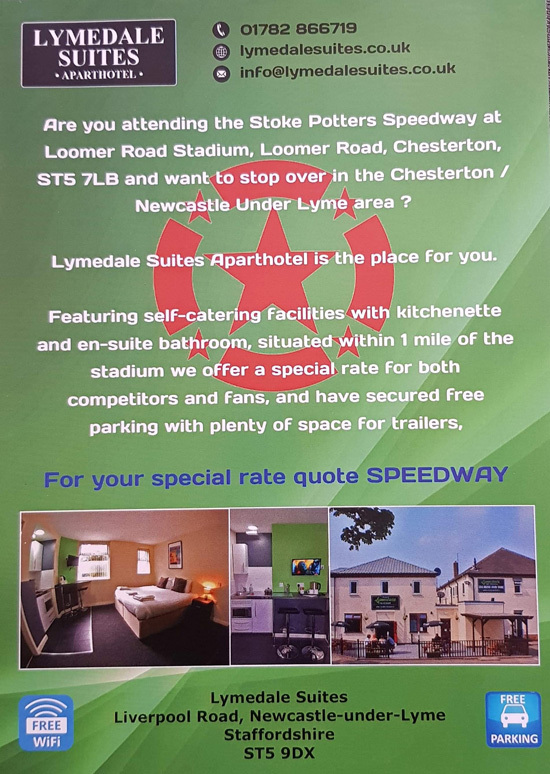 STOKE are delighted to announce that they have linked up with Lymedale Suites for discounts for riders and supporters for the 2019 season. 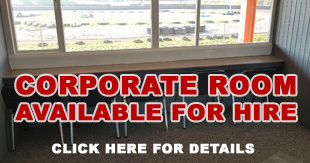 Lymedale Suite which was formerly the STOP Inn in Liverpool Road will offer riders and supporters travelling to Loomer Road to watch the Potters in action have agreed special discounted rates. 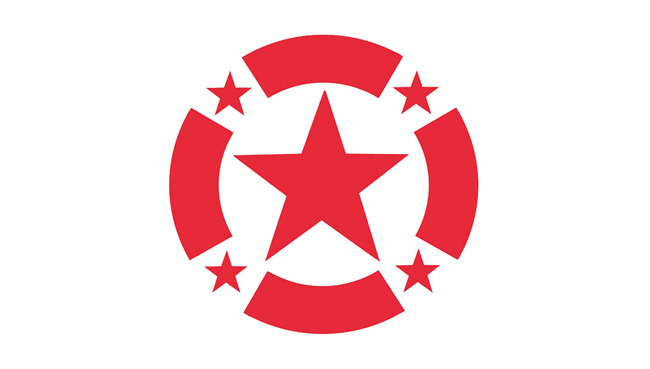 They offer self-catering facilities with kitchenette and en-suite bathrooms and the club has also secured FREE parking and there is also plenty of space for trailers and vans.